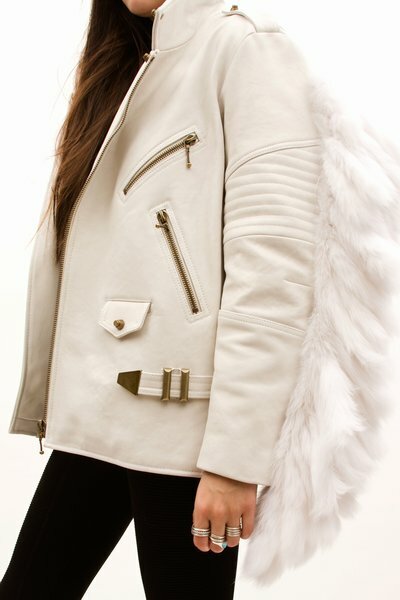 visited opening ceremony the other day and stumbled upon the jacket below. i can't even begin to tell you how gorgeous they are. 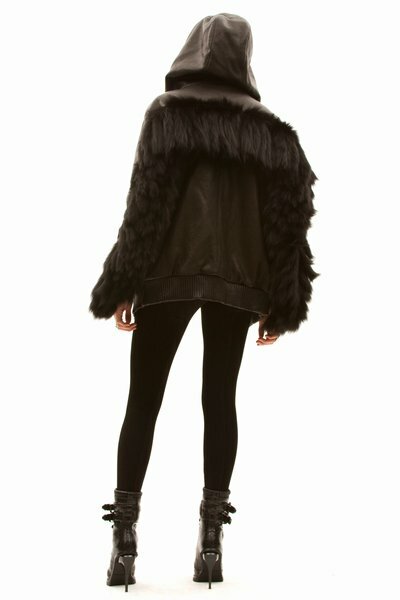 the fur are individual little tassels and the buttery leather is just heavenly. 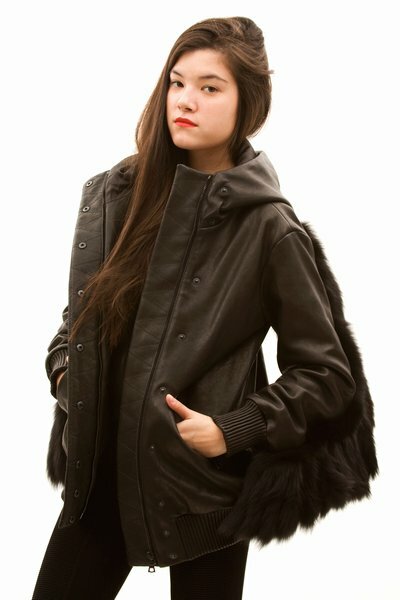 it's the only leather jacket that has rivaled my Ann Sofie Back one. it's official, i'm obsessed. WoW, I'm loving the ivory one!! 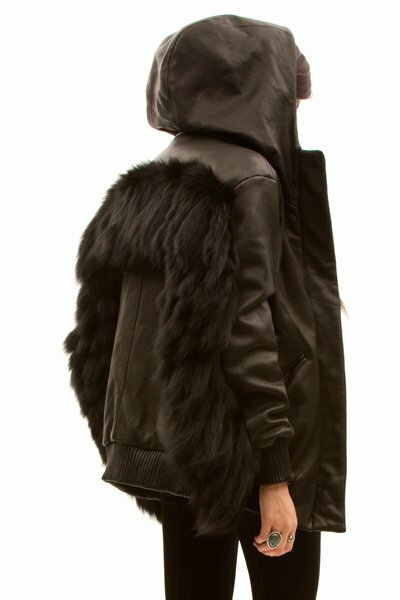 Gah, all I need is $2000 to spend on a coat and I'm set! I want the black one. Its so beautiful. ohhhh, my! this would look so amazing on you. i still like your ASB one more. just remember not to eat soup in it. the black one looks like death - which is awesome. that black one and me are meant to be.......!!!! I also love the black one, dreamy!! was in opening ceremony bout month ago and i literAlly caressed myself against that jacket. it had been on my radar for so long! maybe we'll get a crazy chance sale rack in months to come! !